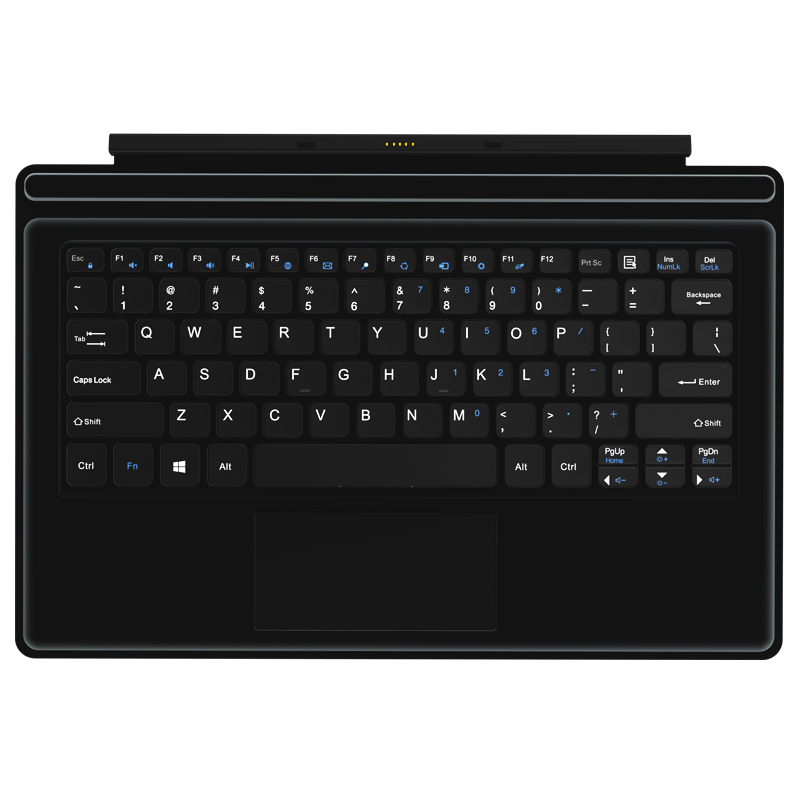 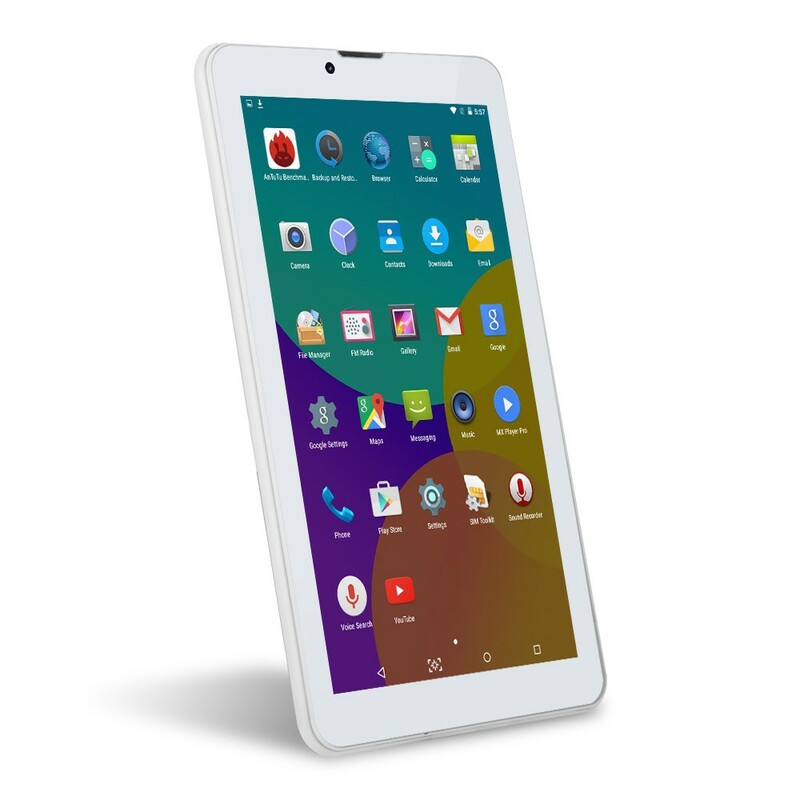 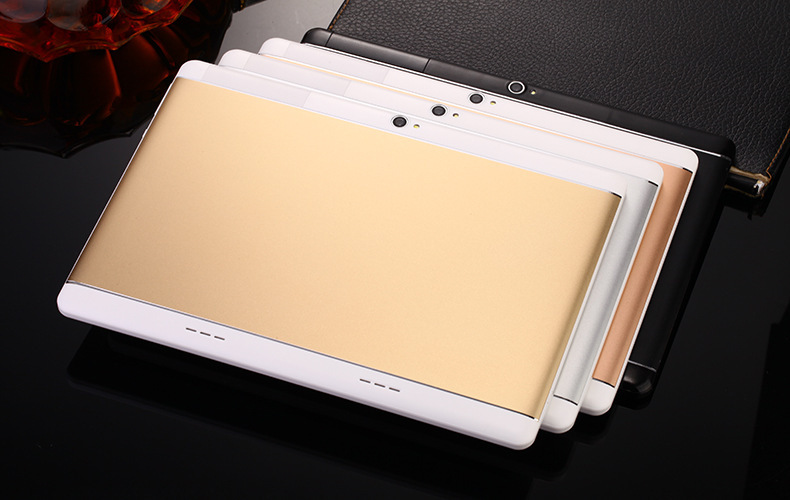 GADGET WORLD BANGLADESH” do business with Direct Factory, so all Tab quality is 100% best. 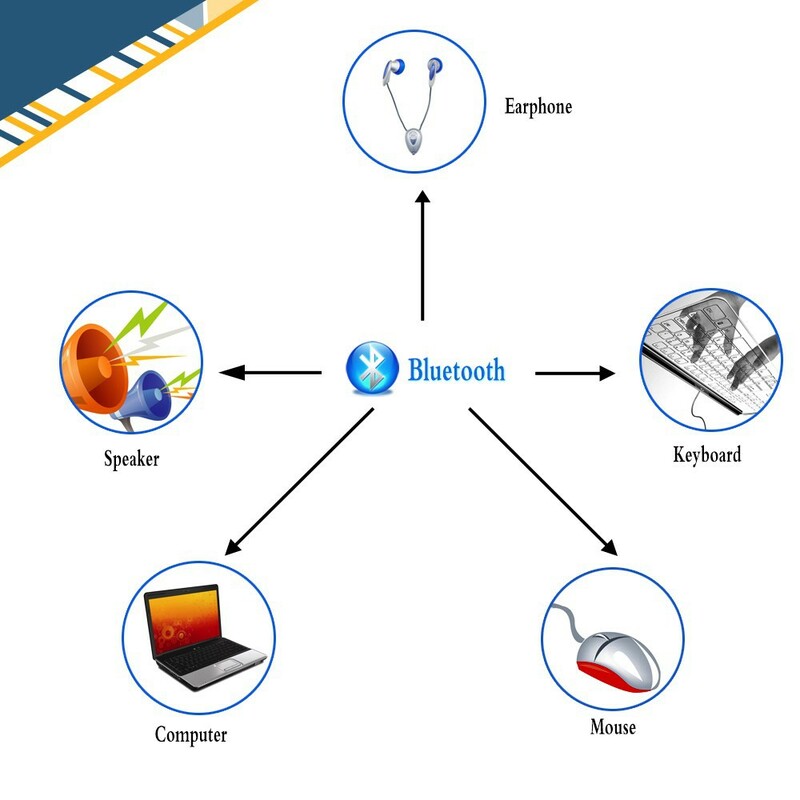 Note on storage Like all other smartphone devices, uses some capacity for operating system and system applications. 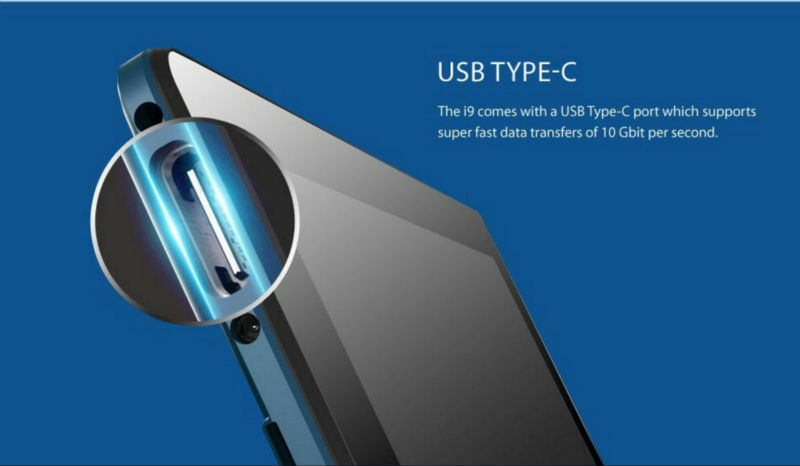 The actual storage available for applications and files will be less (Total storage capacity: 8GB, Available storage capacity: 5.5GB). 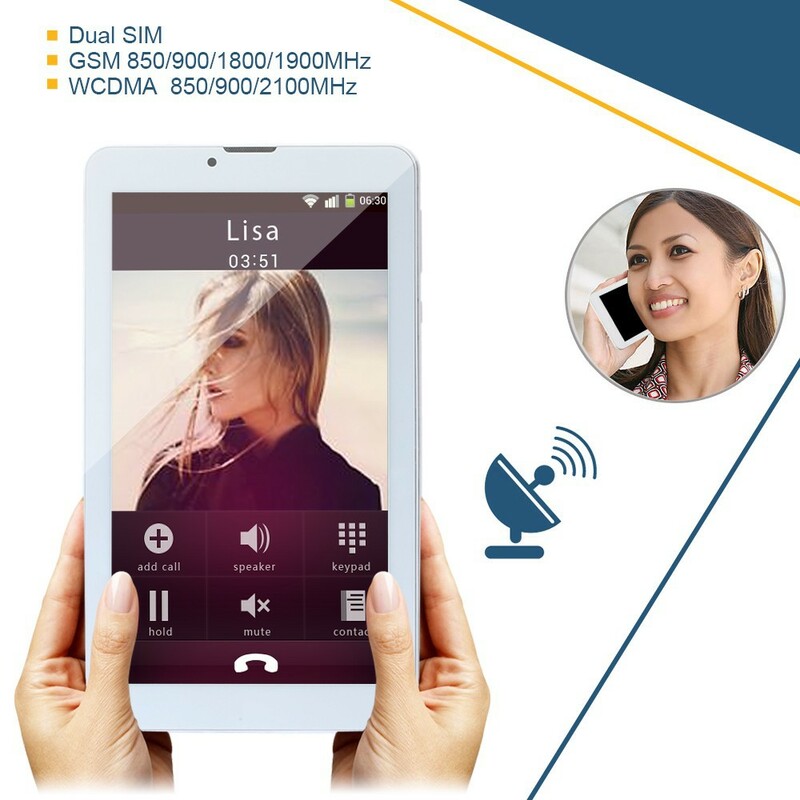 SIM card: Yes it has dual SIM card slot for phone call and 3G. 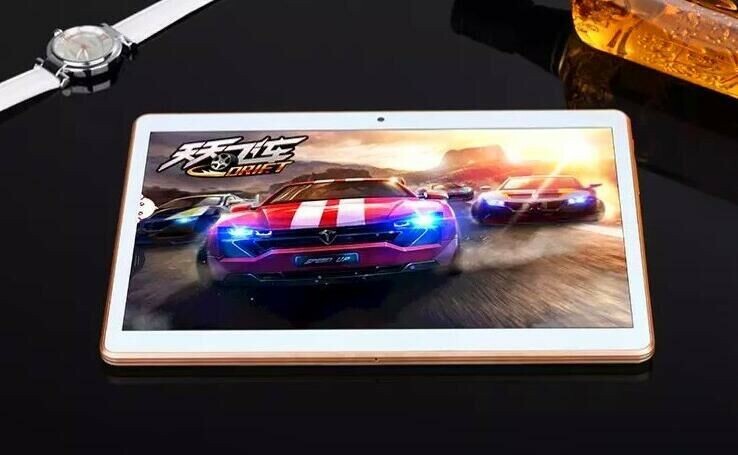 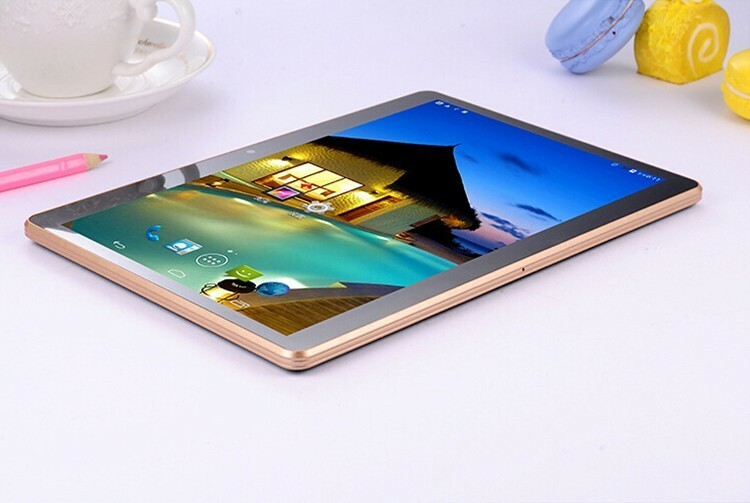 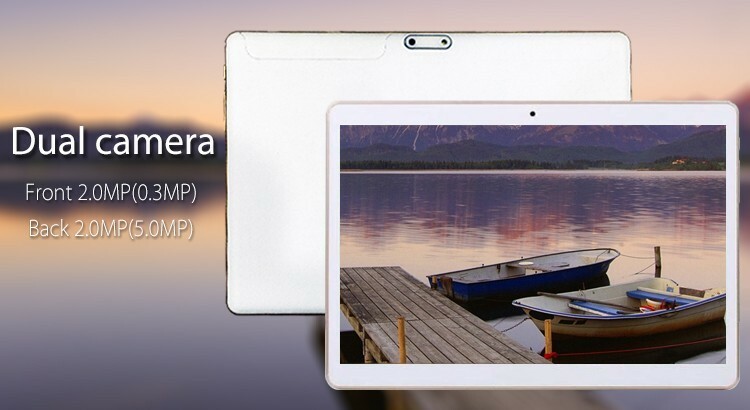 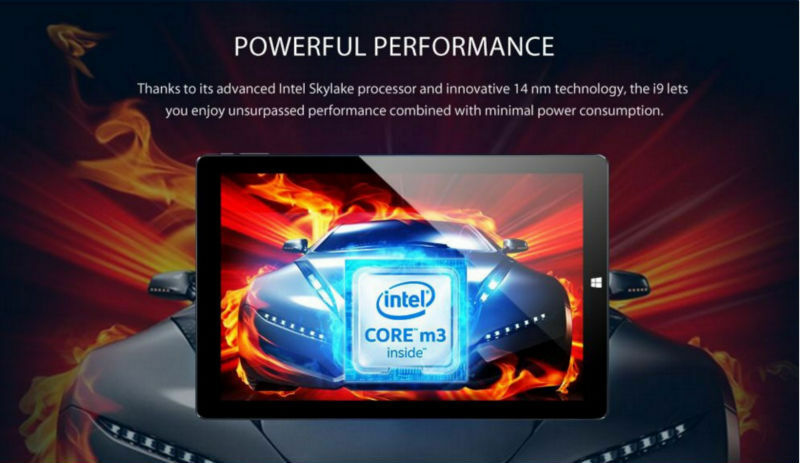 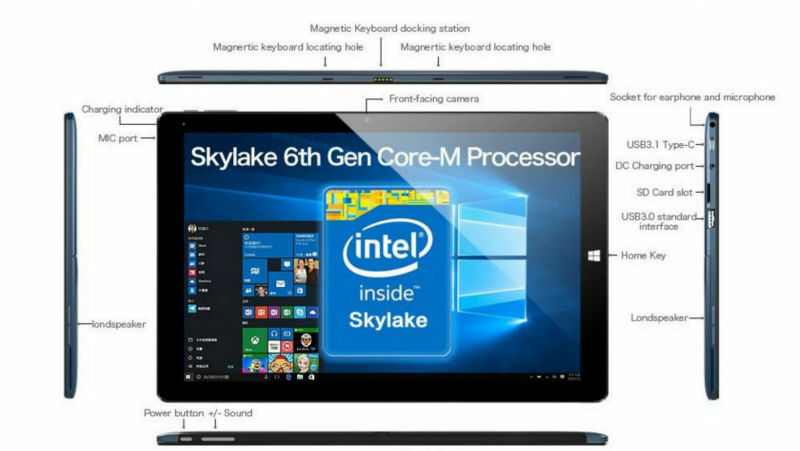 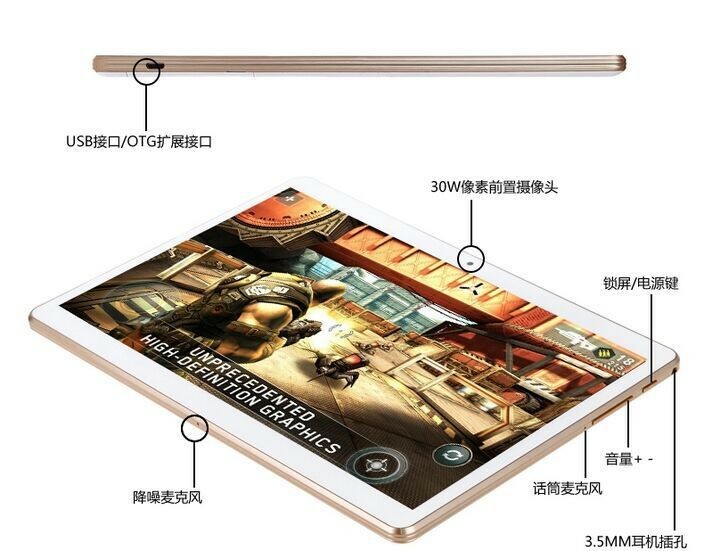 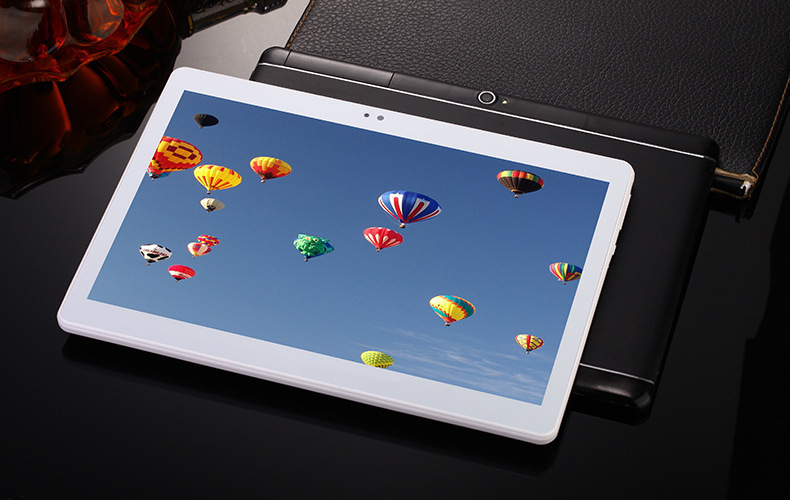 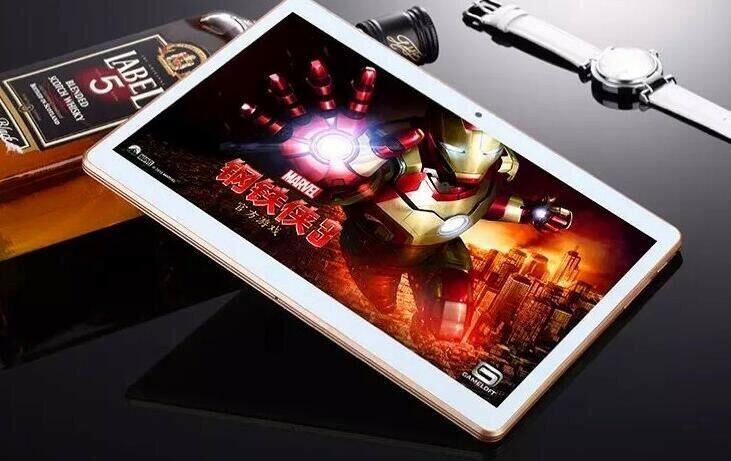 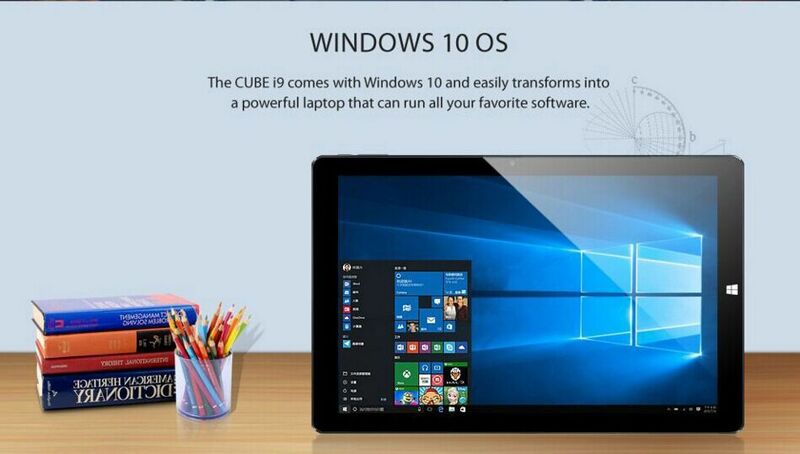 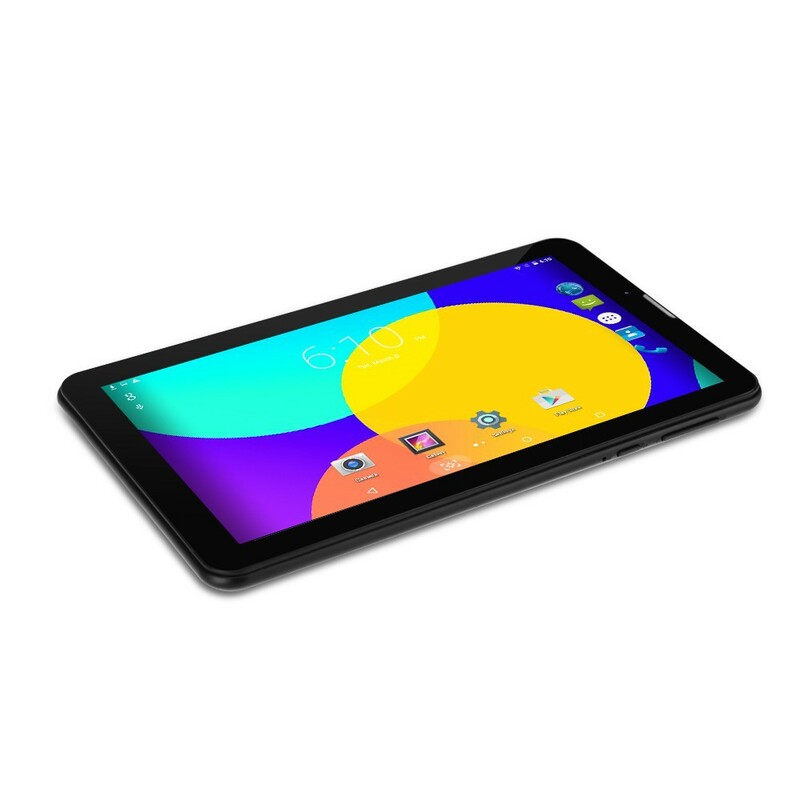 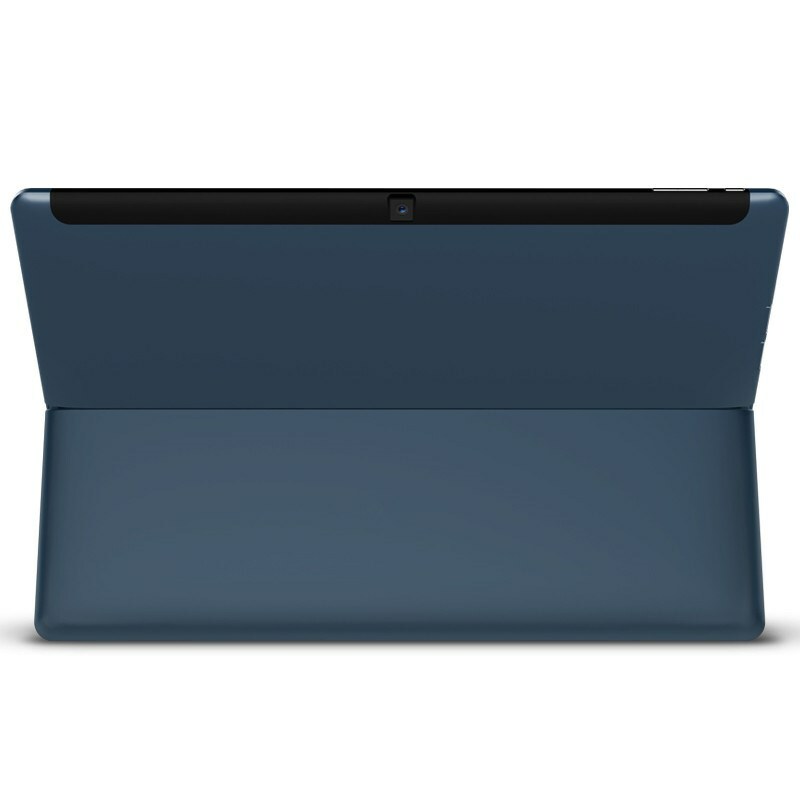 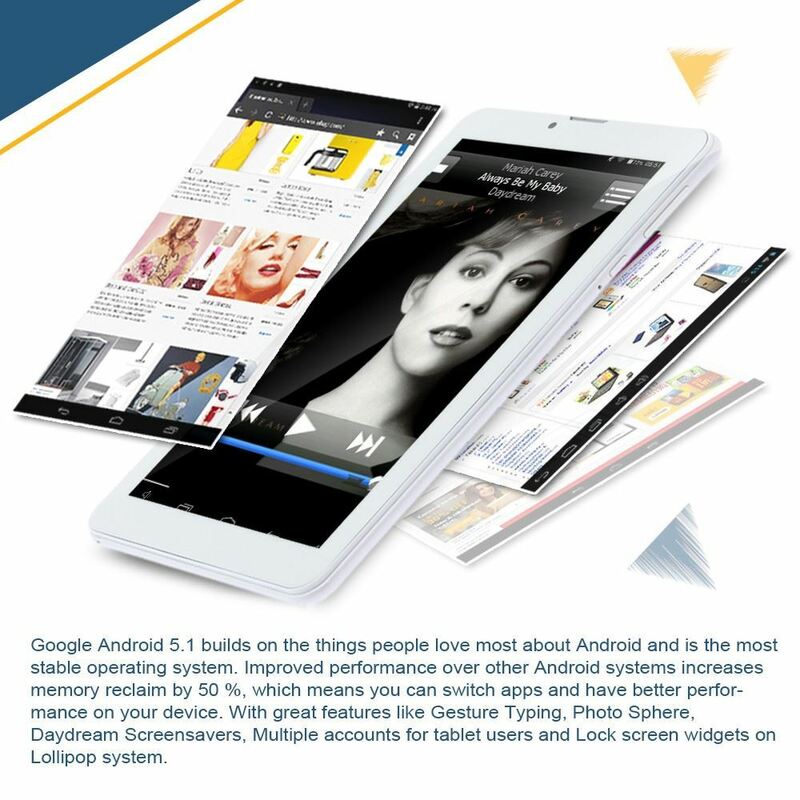 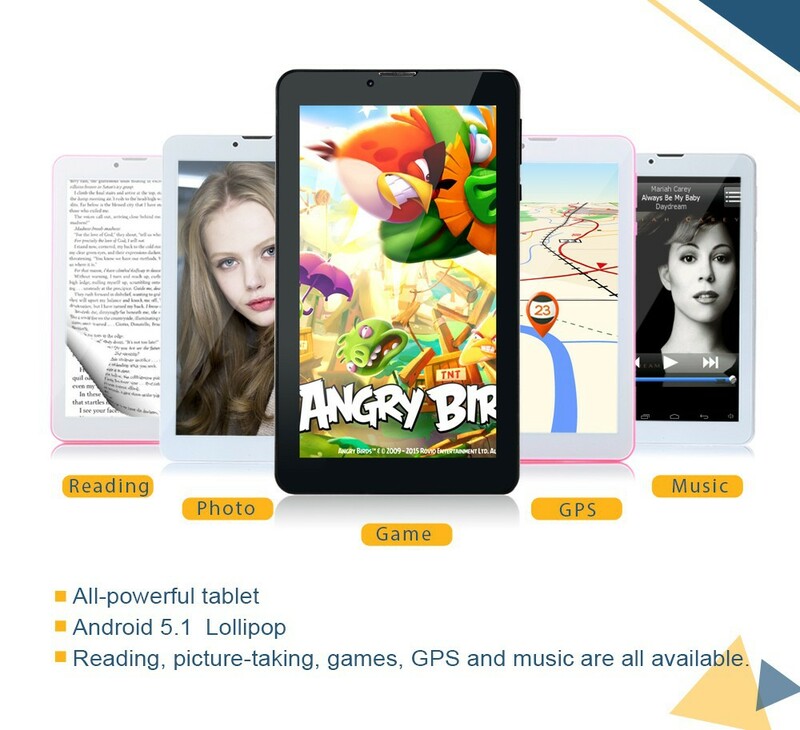 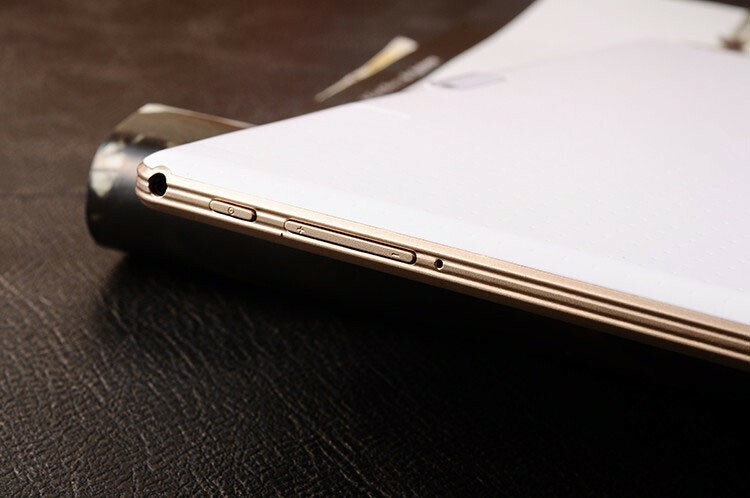 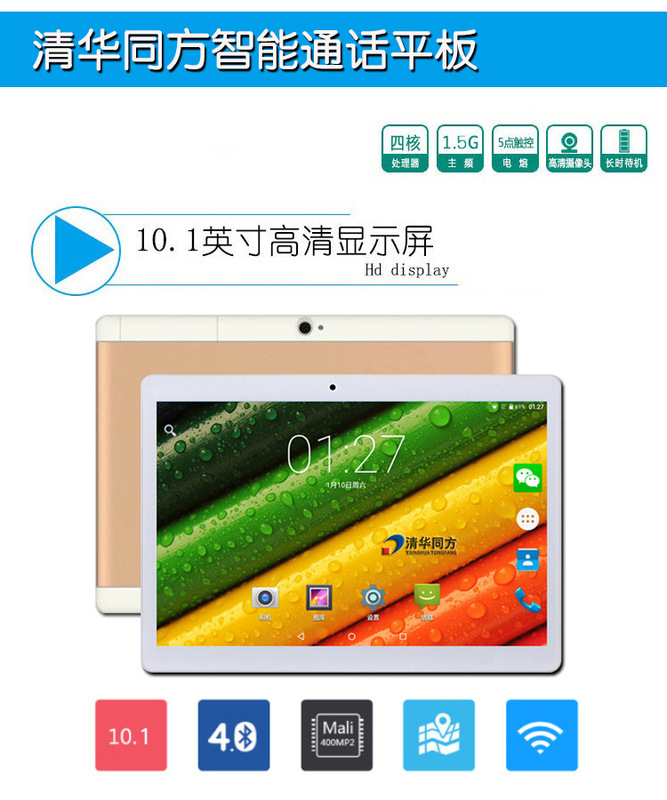 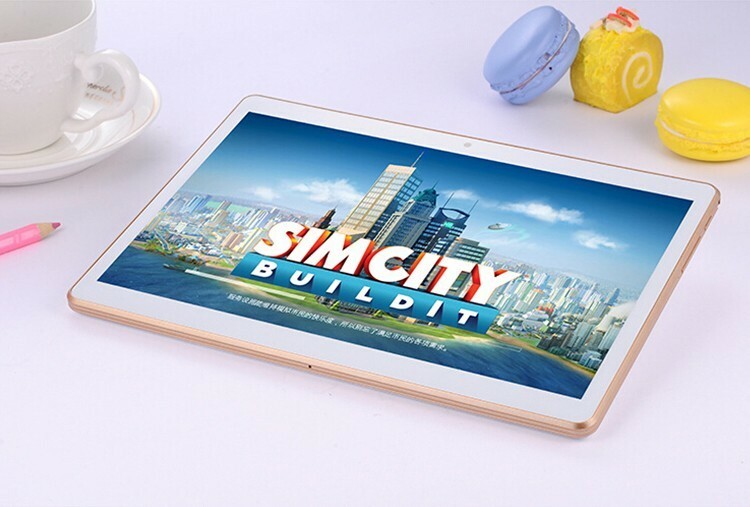 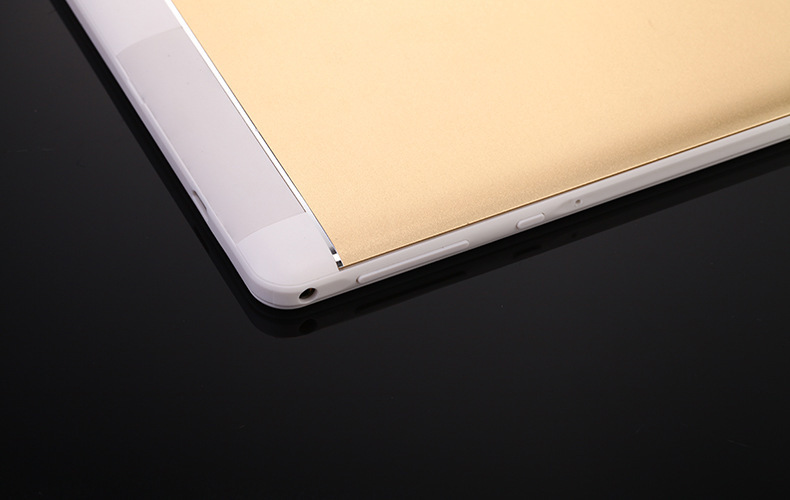 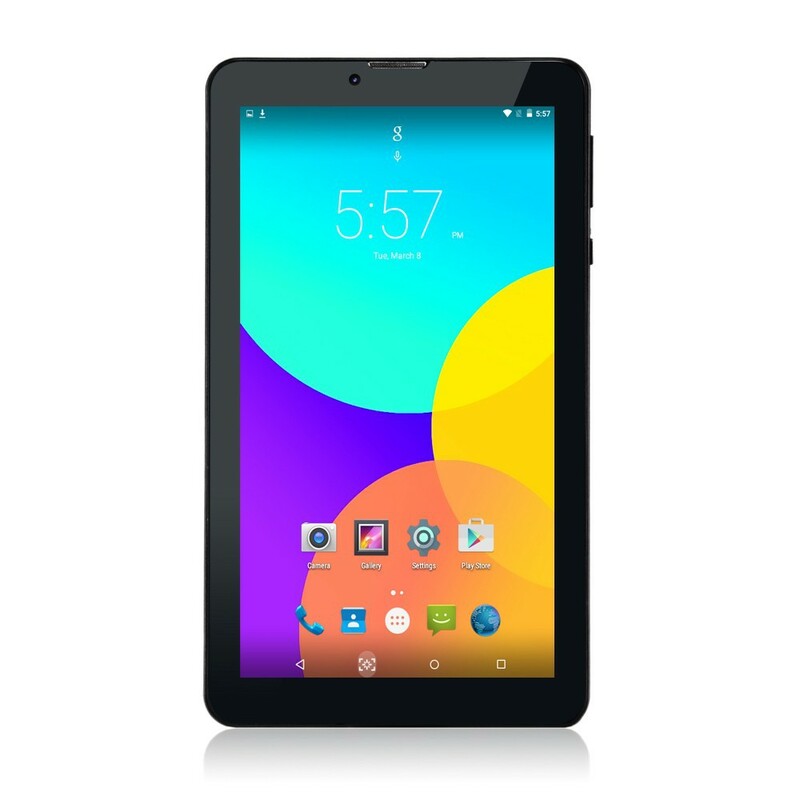 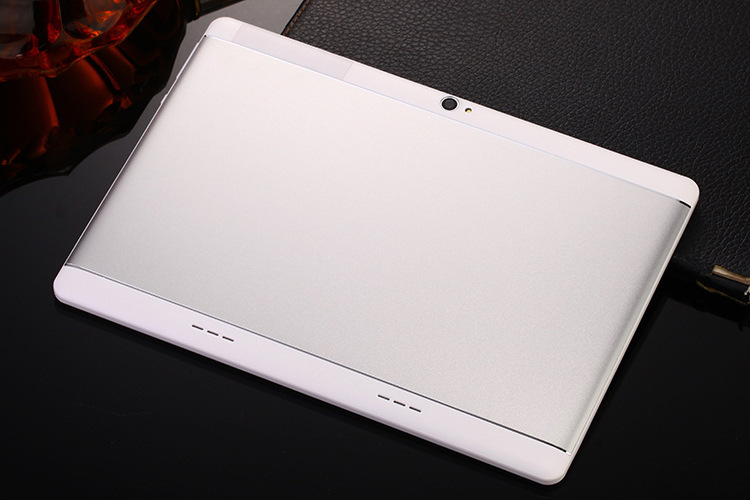 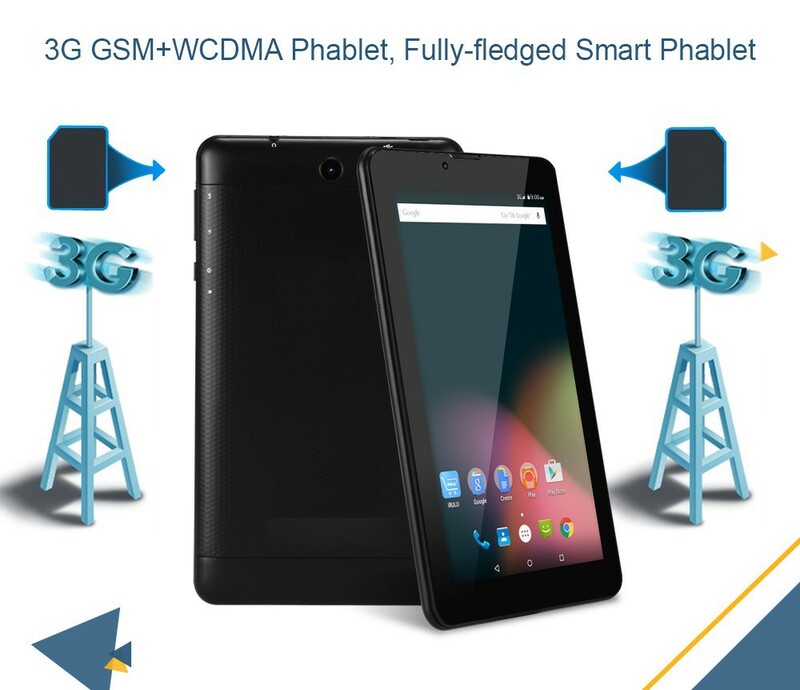 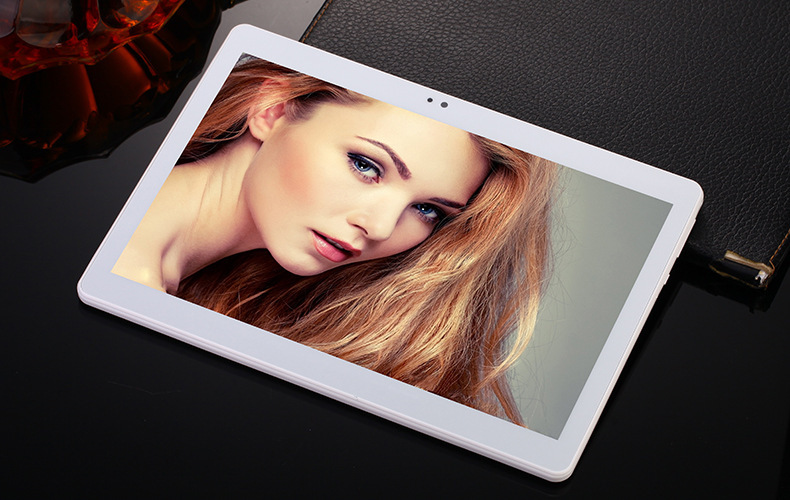 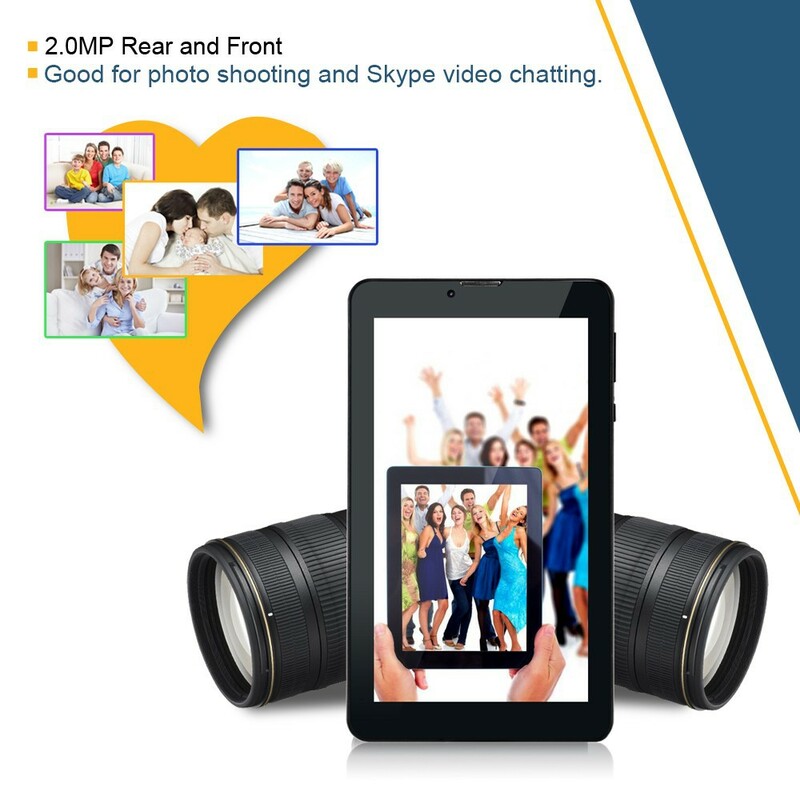 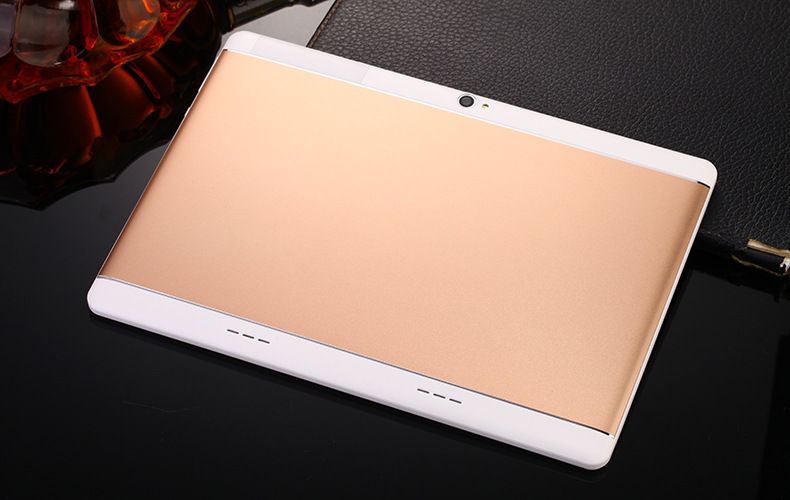 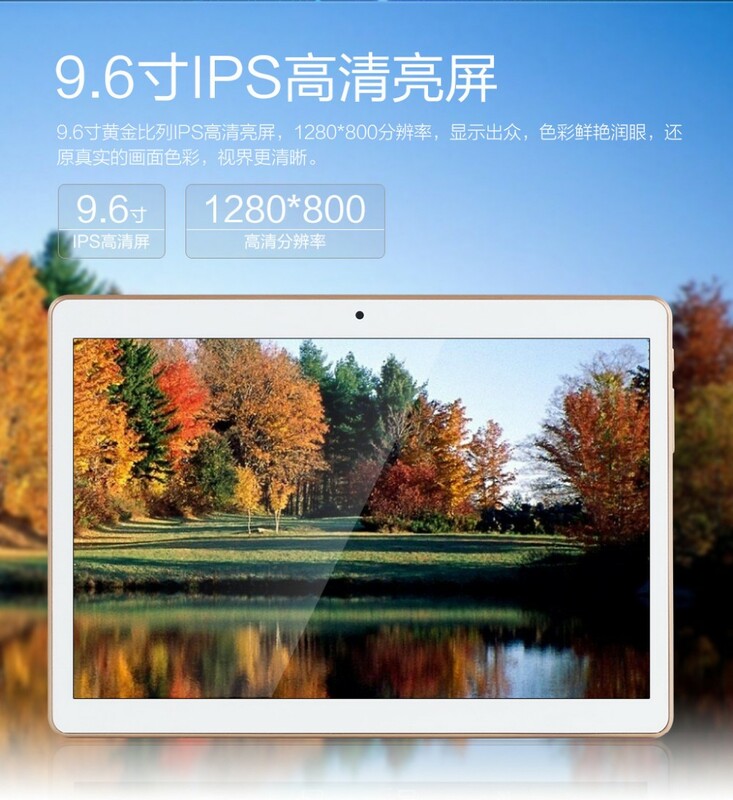 CPU: This tablet powered by MTK8321M Quad core chipset, running fast and stable. 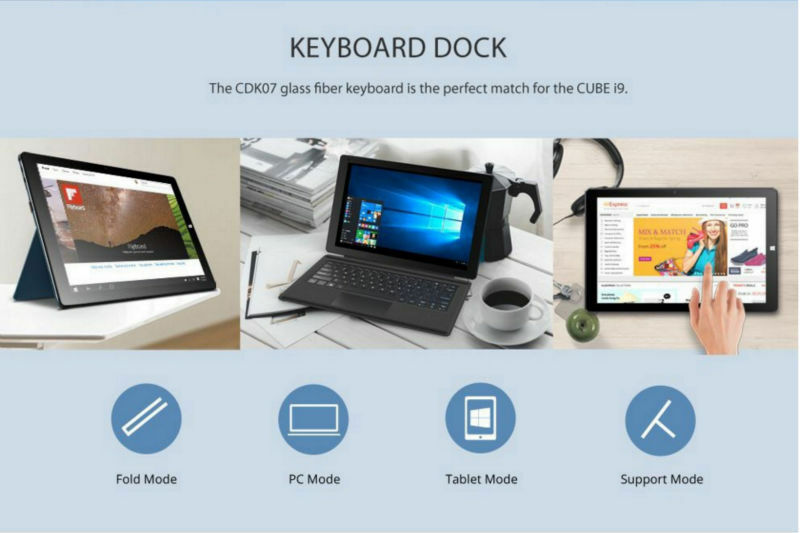 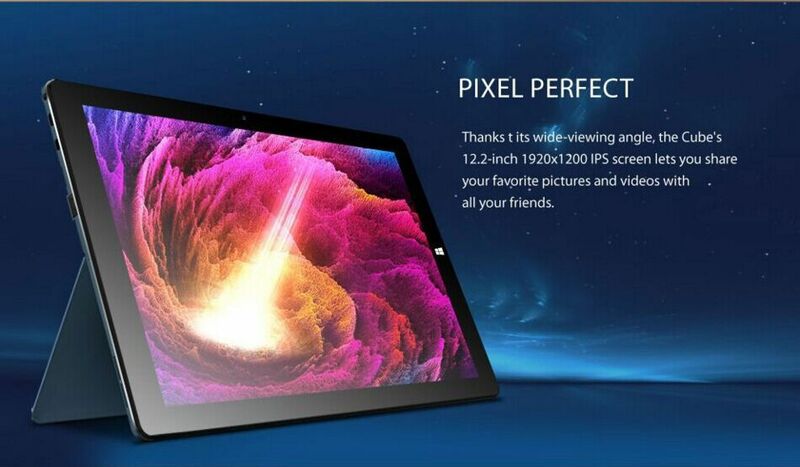 Display: its 1024*600 resolution, better than standard 800*480 display. 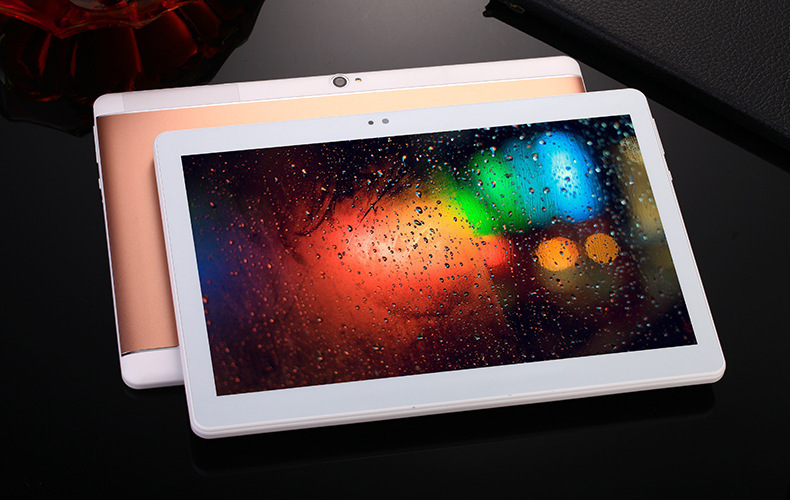 Touch Sensor: 5 points high sensitive touch panel. 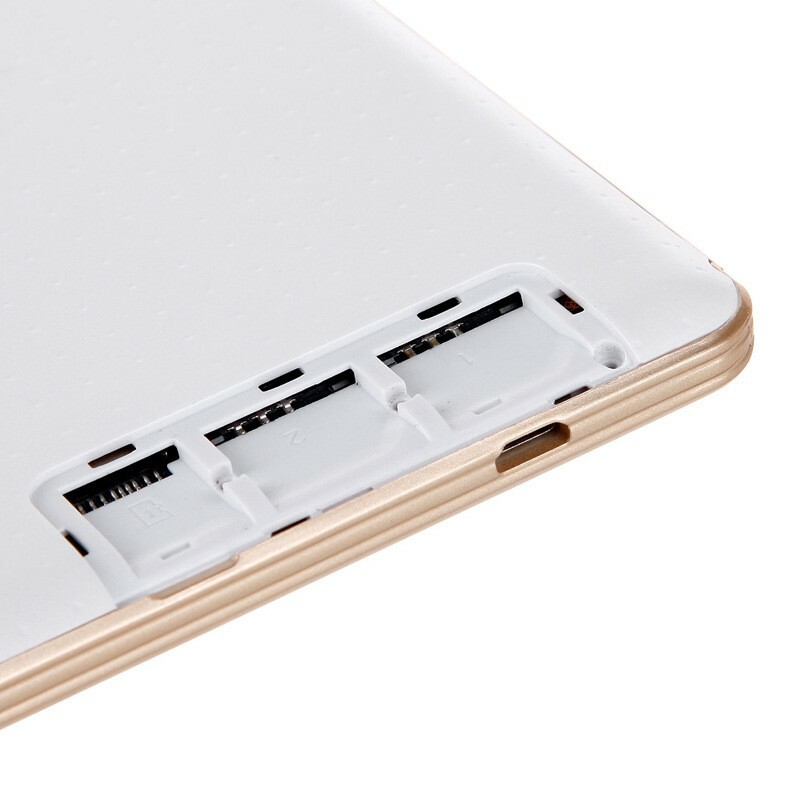 Storage: Internal 8G (only about 5GB left after preinstalled android OS and applications), but we provide etra TF card with cheap price(3usd). 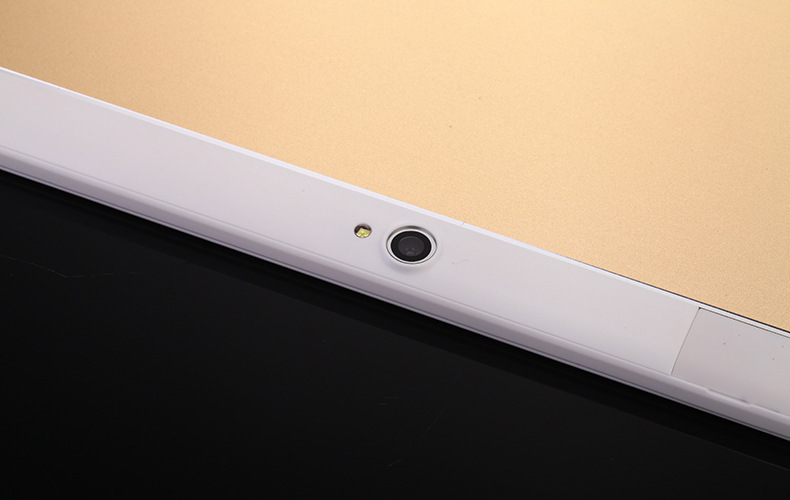 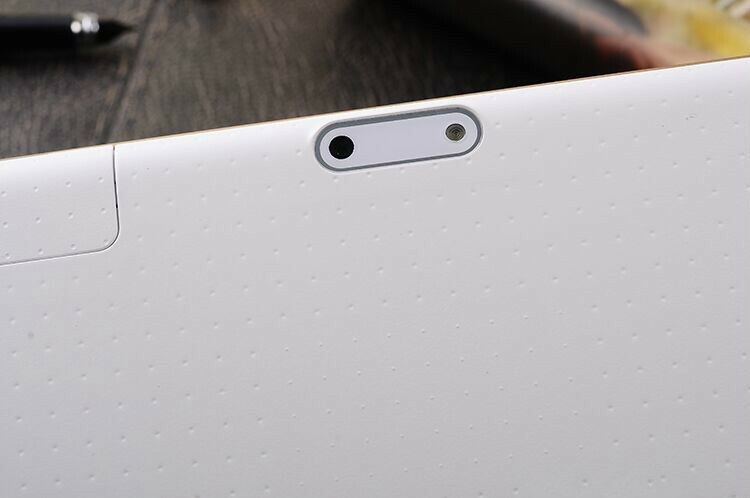 Camera: 2.0MP Rear Camera with Flashlight. 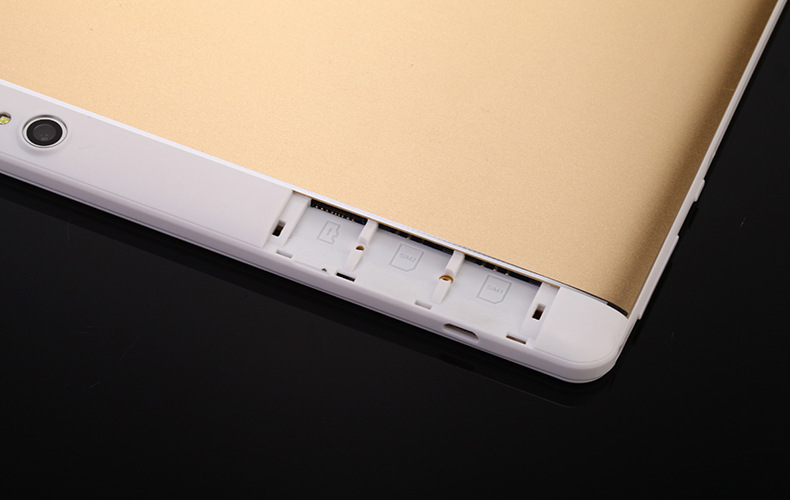 for white and rest we send white case. 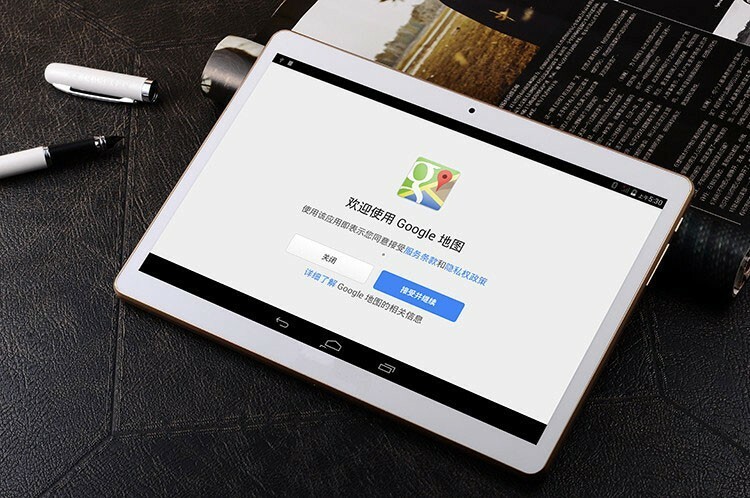 You can leave us messege when making order, if you need different. 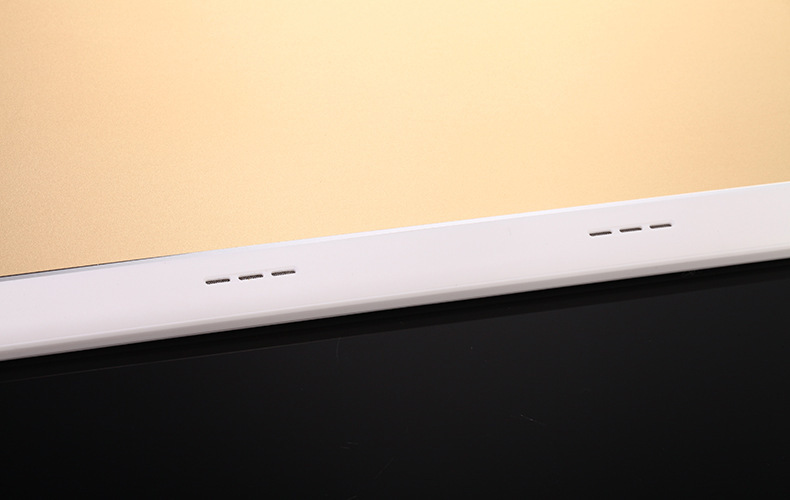 Your order will be arranged in 2 days after the payment approved. 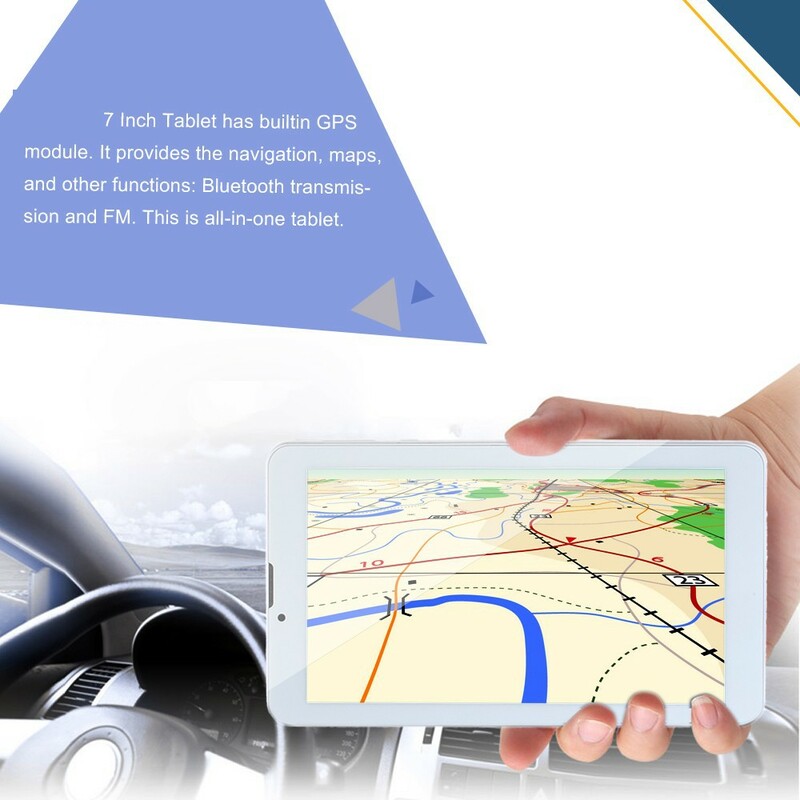 Normally it\’s less than specification data.